Mineral wool is made from molten glass, stone or slag that is spun into a fiber-like structure. Inorganic rock or slag are the main components (typically 98%) of stone wool. The remaining 2% organic content is generally a thermosetting resin binder (an adhesive) and a little oil. Engineering ToolBox, (2007). 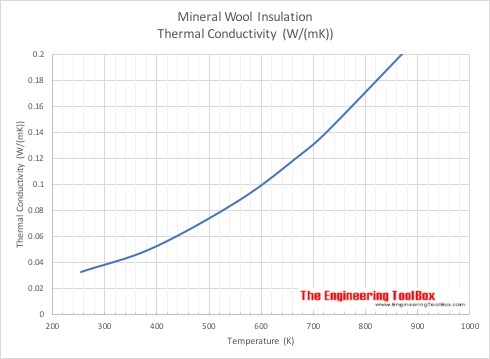 Mineral Wool Insulation. 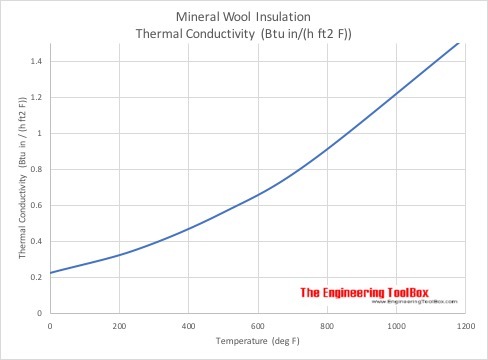 [online] Available at: https://www.engineeringtoolbox.com/mineral-wool-insulation-k-values-d_815.html [Accessed Day Mo. Year].